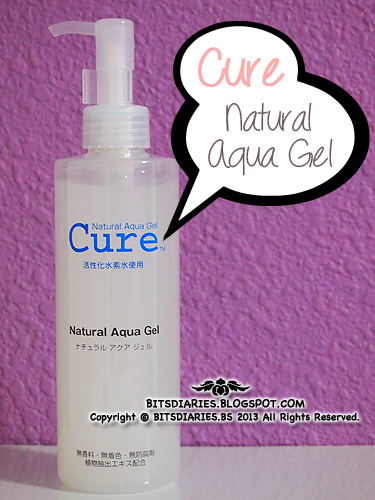 Description: A gentle and effective exfoliating gel. (Rinse-off type) Gently remove layers of dry, dead or rough skin to obtain clear, firm and ideal skin. Suitable for all skin types. No fragrance, alcohol, coloring or preservatives. 2. Pump nozzle 3 to 5 times to obtain an appropriate amount of gel on your hand. Apply gel to skin on face, neck or other areas that are dry and rough. Applying gel to only a part of your face is also effective. 3. Gently massage your face in a circular motion till the gel turns white (do not rub the skin too hard). 4. After rinsing, continue with your regular skin care regime with use of lotion or skin cream.